A midwife’s job is to nurture both mother and child during labor. Doulas who attend women throughout their experience of pregnancy share similar responsibilities. Nurturing women’s well-being. Pruning away their fears. It seems natural that such practitioners would develop a lot of skills in common with gardeners. The green witch is the traditional midwife, and it fell to her to provide remedies for everything from cramps to hot flashes. If you have an interest in the medicinal side of plants, you will find that an understanding of the herbs of women’s healing is essential. Here are six plants with long histories that are still grown and used today. This leaf is an indispensable herb for the expectant mother. It is believed to help strengthen the muscles of the uterus, and is therefore recommended for the last trimester to prepare the womb for its marathon of life giving agony. Many doulas give it as a tea during the early stages of labor. It is considered safe for use by most women, as it only strengthens and tones the muscles, rather than inducing them to contract. 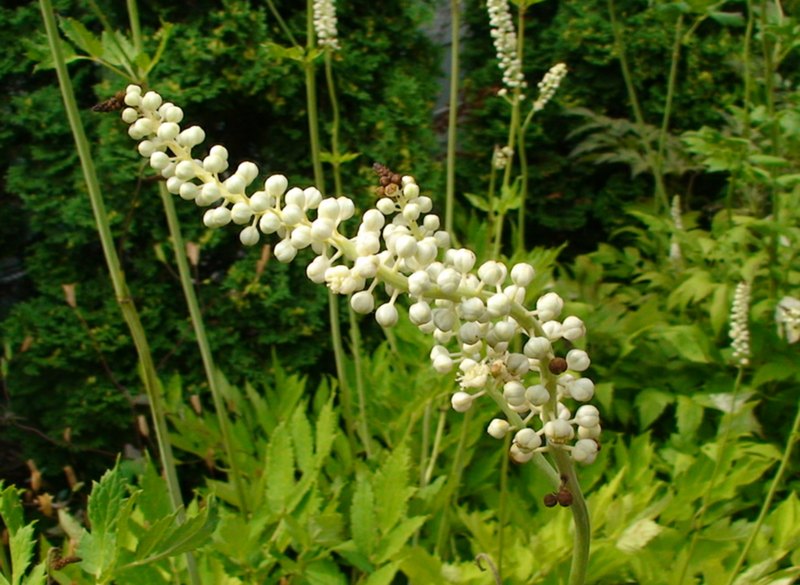 Indigenous to America, this plant has been used for unknown ages by Native American women. It is useful for a wide range of women’s complaints. It’s both estrogenic and a suppressor of the luteinizing hormone, and so it can help with hot flashes and other symptoms of menopause. It stimulates the uterus to contract, so it can bring on a sluggish period, and some say even shorten its length. Because of this quality, it is contraindicated in pregnancy. 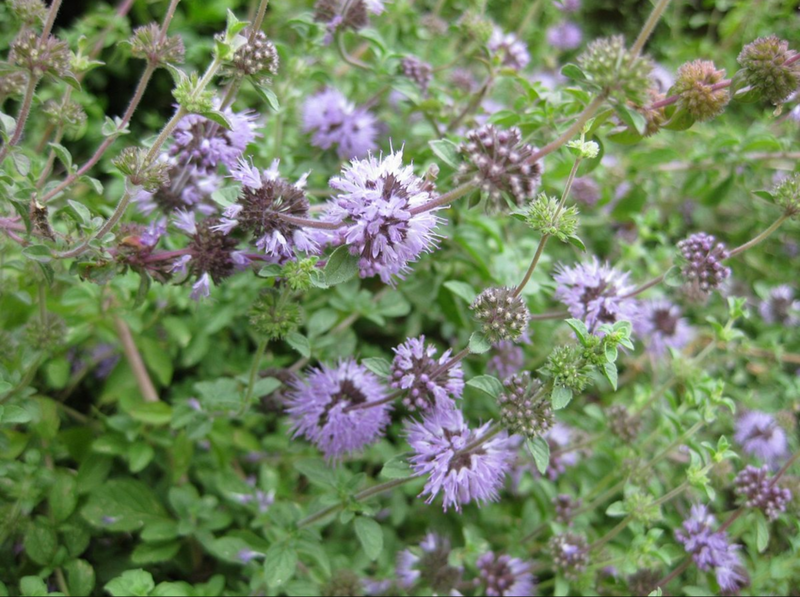 Pennyroyal is a member of the familiar and populous mint family. It is another emmenagogue, meaning that it can bring on delayed menses by causing the uterus to expel its contents. It thins the uterine lining, and so makes a woman’s period a less painful, smoother process. Because of its ability to cause the womb to contract, it is also classified as an abortifacient. It should not be used during a wanted pregnancy, and its use to terminate an unwanted one should be attended by an experienced herbalist. It can be lethal in doses high enough to be effective for abortion.